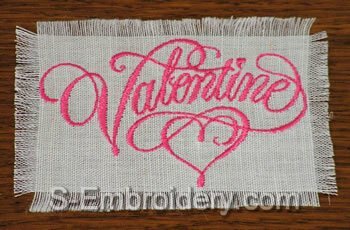 A set of 7 small Valentine machine embroidery designs. All designs will fit in 4x4 hoops. 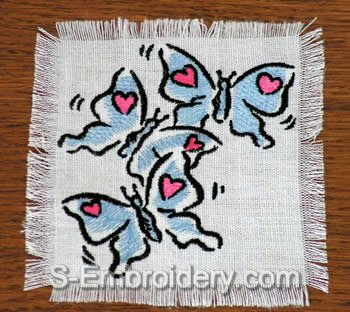 You receive 7 machine embroidery files in one of the supported formats as well as design information in PDF format.